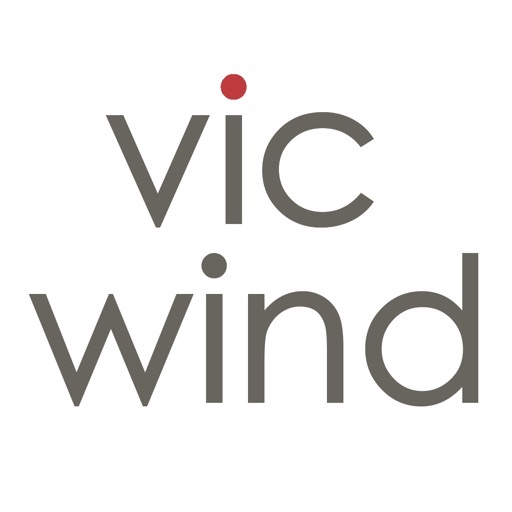 Used by over 5000 Victorians now, the Vic Wind app provides free and accurate weather observation and forecast information across Victoria and more recently all other Australian states (including South Australia, Western Australia, New South Wales, Queensland and Tasmania). 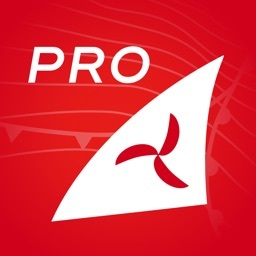 This free iPhone and iPad app displays real time sea and land wind conditions, as well as current air and sea temperatures, tide and sunrise and sunset information. 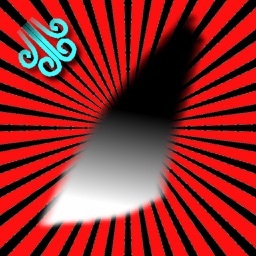 The app also allows you to configure wind notifications so you can be notified when it's windy, or not. Never miss a session again! 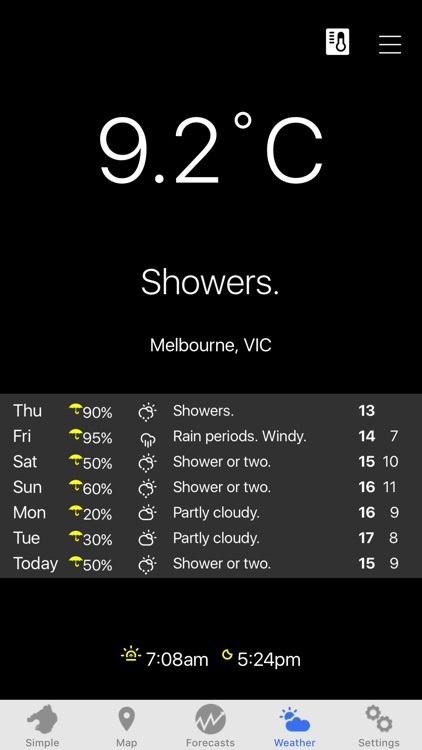 A Weather page displays a 7-day weather forecast for a specified location also. 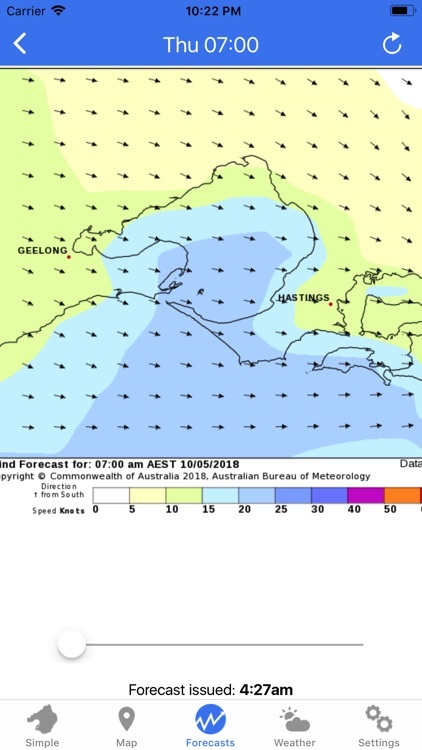 Vic Wind app is great for windsurfers, kite-surfers, sailors, surfers, SUPers, fishermen, swimmers, cyclists, hikers, golfers and all other individuals involved in outdoor activities and those interested in Victoria’s weather conditions. 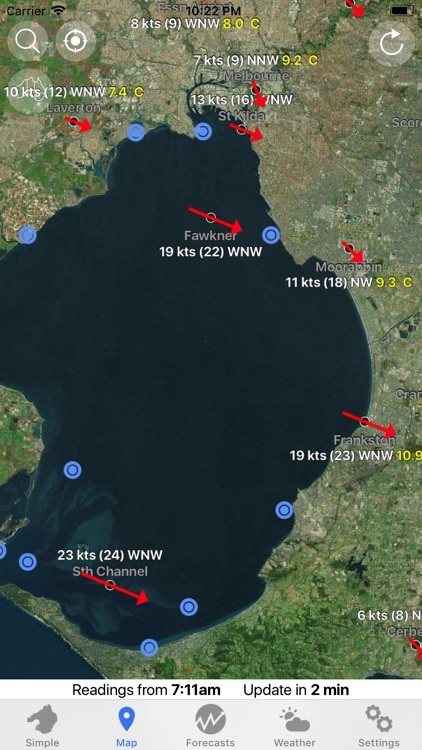 -Displays real-time wind observations visually on a map for weather stations across Victoria and Australia, showing wind average speed, direction, gust and air temperature. 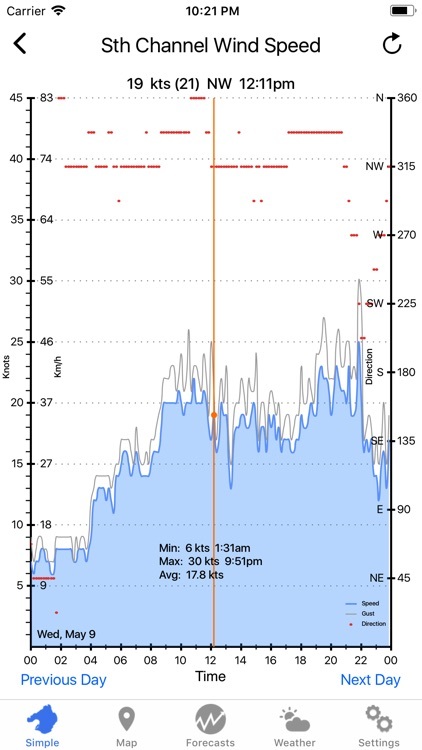 -Shows wind history for each station in an interactive graph format, with 3 days of history for each weather station and data at 10 minute intervals. -Lets users know when the next wind observations will be available via a countdown timer. 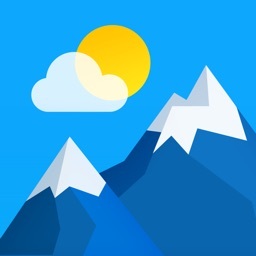 -Includes a Weather page showing a detailed 7-day weather forecast for a specified location, as well as land temperatures and sun rise/set information. 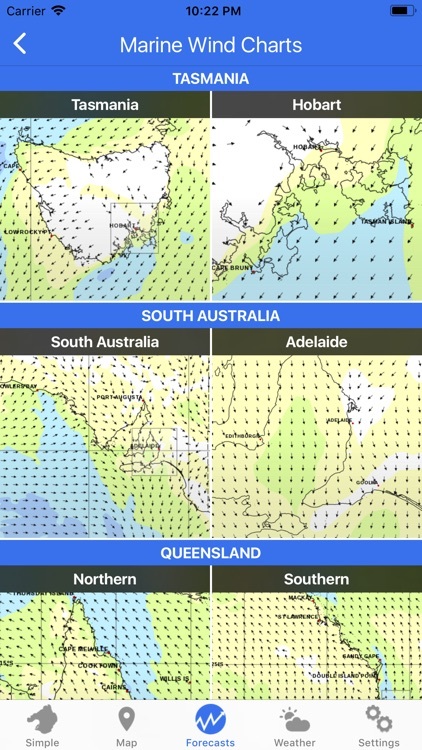 -Displays interactive wind and wave forecast maps. 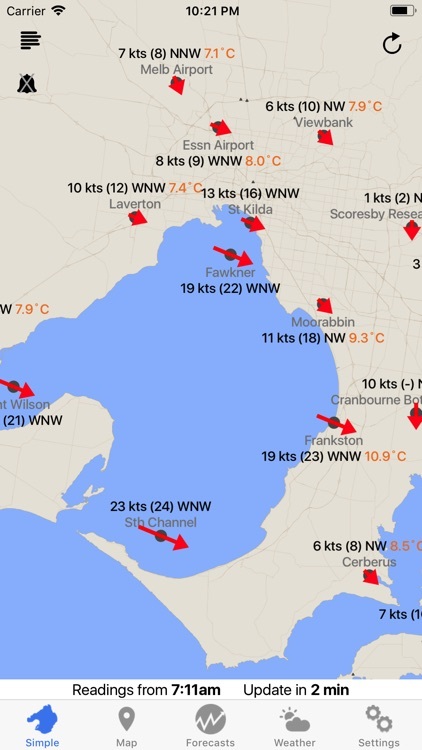 -Displays tide information for various locations across Victoria. 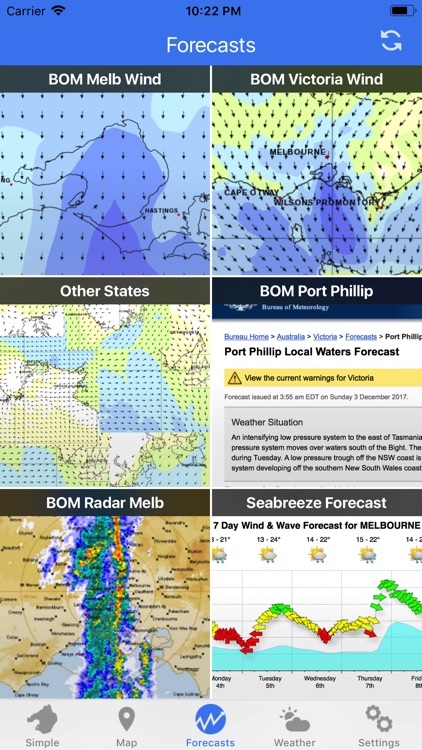 -Shows weather forecast information from various sources such as Bouy Weather, Seabreeze, Coastalwatch and Port of Melbourne Corporation. 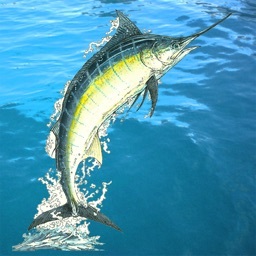 -Includes features for sharing content via SMS and Email. 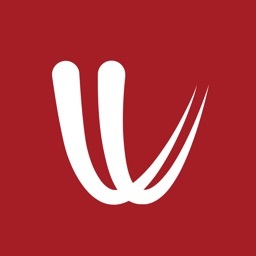 -Free wind notifications to let you know when it's windy! You can configure these based on wind speed, wind direction and wind gust. It includes a do not disturb feature as well. You can specify upto 5 wind notifications per device.